About a year ago we did a post on Michael Steele where we asked the question "will Steele turn the GOP around or cause further division?" While he hasn't exactly caused any further racial division within the GOP (due mostly to the fact that as an irrelevant political figure people tend to ignore him), he certainly hasn't turned the GOP around in any regard, racial or otherwise. In fact, many Democrats describe Steele as the "gift that keeps on giving" in terms of his constant stream of gaffes, his embarrassingly out of touch attempts to reach out to the Black Community, and his ever increasingly reckless off-message political speeches - the latest of which finally has prominent members of the Republican Party calling for his resignation. Which brings us all to one salient question: how exactly did this somebody this friggin' incompetent get such a high-ranking job in the first place? Well, Michael Steele is a self-aggrandizing, gaffe-prone incompetent who would have been fired a long time ago were he not black. Of course, the irony is that he never would have been voted in as Chairman of the Republican Party were he not black. Let's remember how the Party wound up with Michael Steele. In November 2008, the Party was devastated that the Democrats had elected the nation's first black president while the Republican Party was stuck with being seen as largely the party of aging white people, with good reason. A party that was hostile to people of color, especially blacks and Latinos. So the Party needed a new face, preferably a face of color, and they didn't have very many officials to choose from. So, they came up with Michael Steele. And it is very ironic since the Republicans have been so critical of affirmative action, to watch them stuck with their affirmative action hire that they dare not get rid of because that would generate even more controversy. 1. 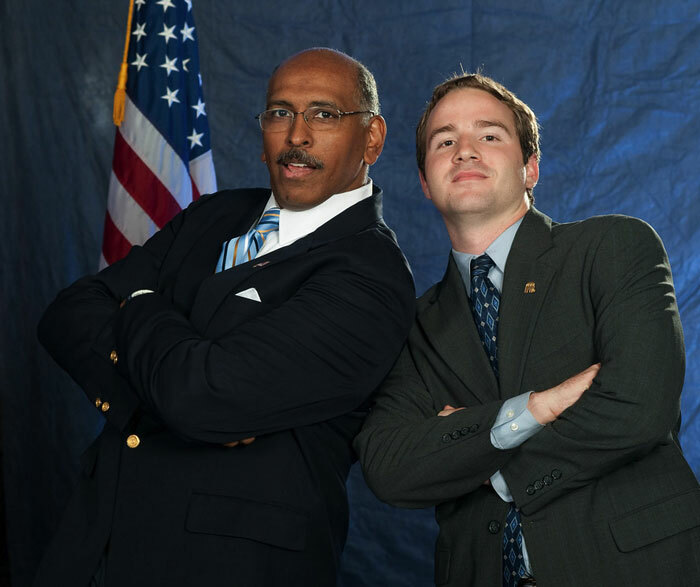 As a threshold matter, should Michael Steele resign as RNC Chair? 2. If so, would Michael Steele have been fired a long time ago if he weren't Black? 3. 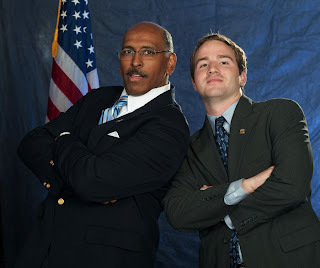 Lastly, would Michael Steele have been elected as RNC Chair in the first place if he weren't Black?